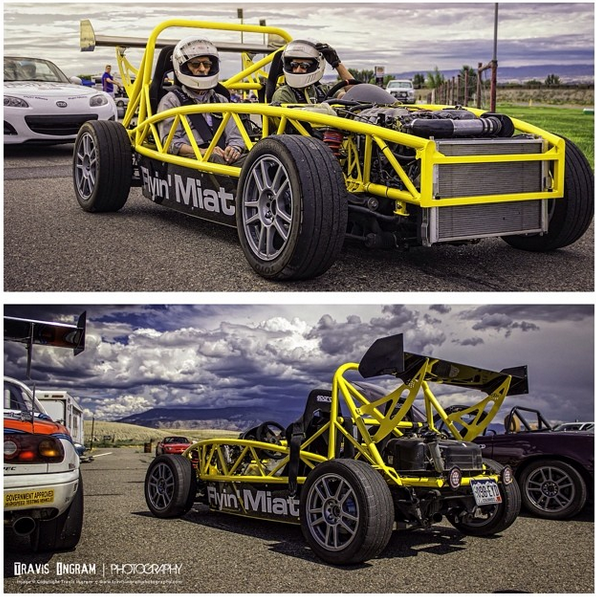 Exomotive - US Manufacturer of Exocars & Kit Cars | Summer Camp! 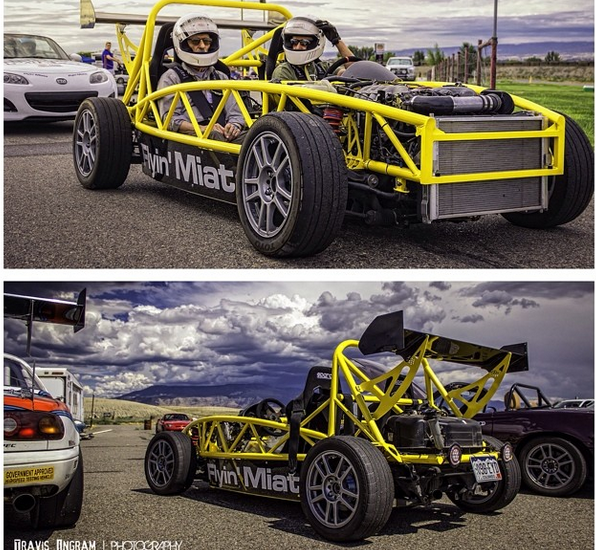 Flyin’ Miata’s Exocet Sport at their summer camp. Photo credit to Travis Ingram.